 Passage: Psalms 105: 1 – 16; Same way the Lord made way and provided protection.. 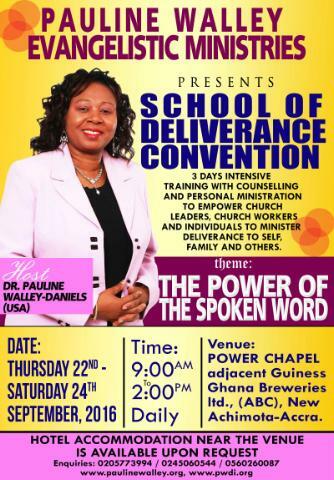 The 14th School of Deliverance World Convention 2019 is coming Register Now! 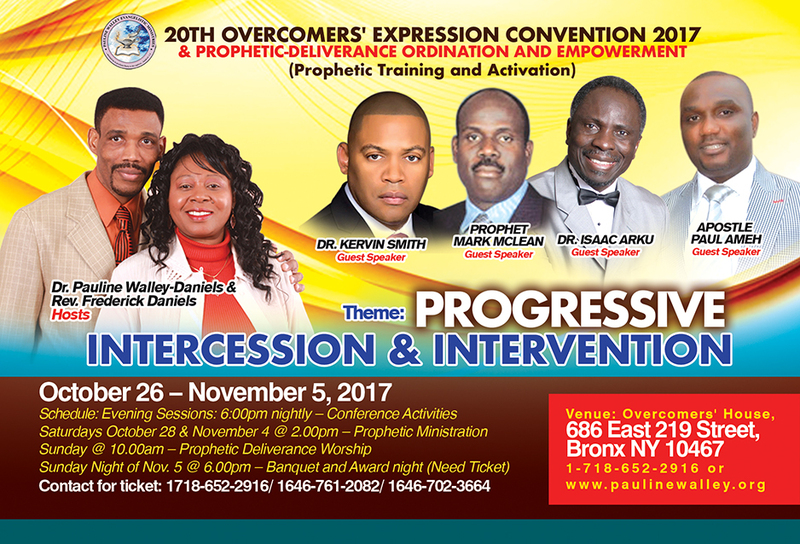 Description: Overcomer’s members celebrated another World Conference by stating what they have learned and any..
3 Days of Intensive Training With Dr. Pauline Walley-Daniels!!! 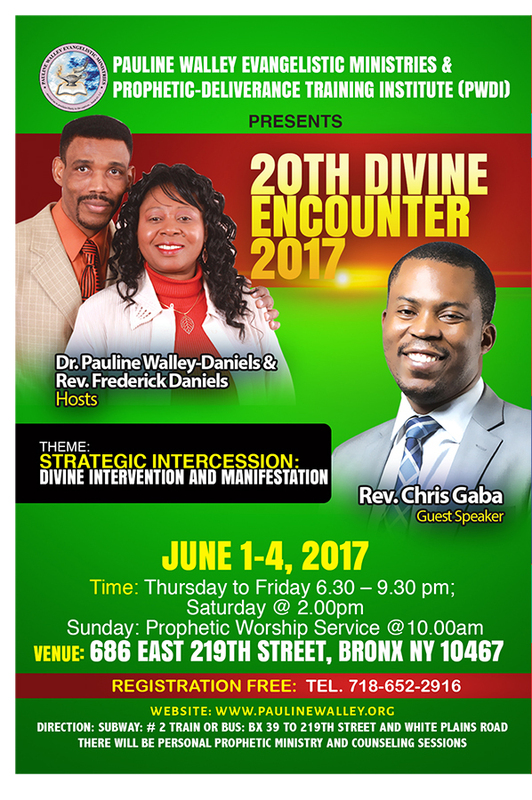 Pauline Walley Evangelistic Ministries Presents Intercessory Prayer Breakfast & Fund Raising For The Nations of Ghana: Donate Equipment for Disability Needs School Supplies and Financial Support For Adults and children Venue: Overcomers’ House 686 East 219 Street, Bronx NY 10467 ..